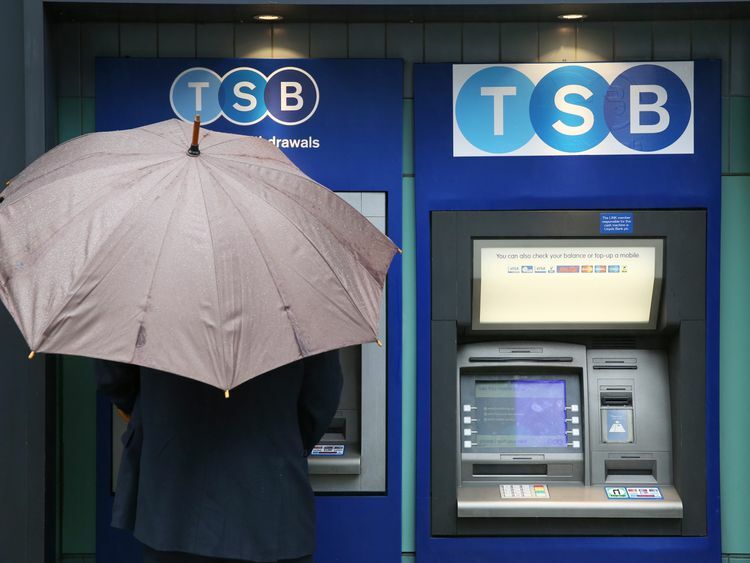 TSB's departing chief executive will walk away with ?1.2m in pay and benefits and a ?480,000 bonus, after stepping down amid the bank's enduring tech troubles. Paul Pester's resignation came less than a day after the bank was again beset by IT problems - with customers complaining they were denied access to their accounts via its website and mobile apps.Mr Pester is now on gardening leave - and TSB said the €480,000 bonus was "historical" and due from before TSB's takeover by Banco Sabadell in 2015.In a statement, Mr Pester said: "The last few months have been challenging for everyone at TSB. "However, I want to thank all my colleagues across TSB for their dedication and commitment during this period and for their focus on putting things right for TSB customers. "It has been a privilege to lead TSB through its creation and first five years. I look forward to seeing the next stage of our bank's history evolve." 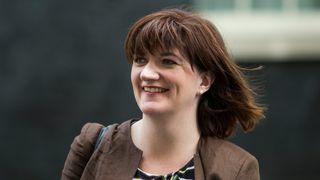 After the hearing, select committee chair Nicky Morgan wrote to TSB chairman Richard Meddings, questioning Mr Pester's ability to continue as the bank's CEO.She said: "The committee considers that the TSB board should give serious consideration as to whether Dr Pester's position as chief executive of TSB is sustainable. "The committee has lost confidence in his ability to provide a full and frank assessment of the problems at TSB, and to deal with them in the best interests of its customers. "It is concerned that, if he continues in his position, this could damage trust not only in TSB, but in the retail banking sector as a whole. I ask that the board consider the committee's view as a matter of urgency. "With such pressure brought to bear on Mr Pester, followed by fresh "intermittent" IT problems hitting the bank as recently as Monday, it seems it was only a matter of time before the embattled chief executive yielded. After he resigned, Mrs Morgan said: "Since the IT problems at TSB began, Paul Pester set the tone for TSB's complacent and misleading public communications.The Treasury Committee, therefore, concluded that it lost confidence in Mr Pester's position as chief executive of TSB. "In this light, it is right that he is stepping down. "But the committee remains concerned about the continuing problems at TSB, including unacceptable delays in compensating customers who have been badly let down. 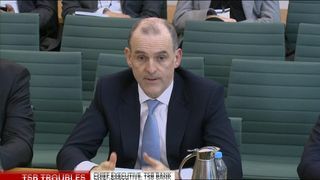 "It is to be hoped that Mr Pester's successor is able to restore the confidence of the bank's long-suffering customers".TSB non-executive chairman Richard Meddings will take on the role of executive chairman with immediate effect, as the search for a new CEO begins.Mr Meddings insisted that Mr Pester was "not the fall guy" for TSB's IT woes. Denying that his departure was linked to the major IT failures, the executive said it had been planned for several weeks and was by "mutual agreement".He added: "Although there is more to do to achieve full stability for customers, the bank's IT systems and services are much improved since the IT migration. "Paul and the board have therefore agreed that this is the right time to appoint a new chief executive for TSB. "Paul has made an enormous contribution to TSB. "Thanks to his passion and commitment, TSB is today one of the UK's strongest challenger banks, serving over five million customers across the UK. "On behalf of the TSB board, I want to thank Paul for everything he has achieved as CEO and pay tribute to the contribution he has made in bringing greater competition to the UK retail banking."